I have been very lucky, in my numerous careers over the years, to have worked with an amazing amount of interesting and talented people. Not only at director level but, equally important, skilled and dedicated ‘do-ers’. 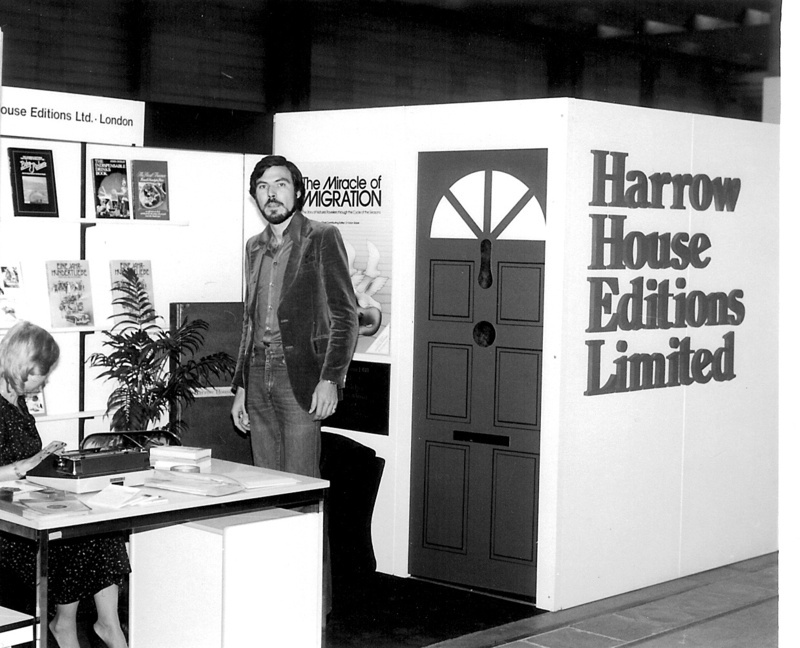 In my 20’s and 30’s the publishing industry was a rich source of facinating people and occasionally I take the opportunity to dip back into this world as I did earlier this week at the London Book Fair. Gwyn Headley, joint founder with Yvonne Seeley of fotoLibra, is enjoying rapid growth with all of the (nice) problems that accompany success. We were joined at the bar by Ian Jackson, Editorial Director of Eddison Sadd Editions and Connections, and Barbara Levy. Nick Eddison was deeply embroiled with a Japanese publisher on their stand when I passed by so business looks good. Patrick Janson-Smith (Tin Man) of The Christopher Little Literary Agency appeared with a chorus of ‘In the Navy’ (yes – I was a rat on a sinking ship in panto many years ago) and announced his forthcoming marriage to Anne-Louise Fisher. Many congratulations to you both – hope it wasn’t a secret! David Crane was rushing back to the Isle of Mann (look forward to visiting soon) and Connie Sayer, who bought US rights to Man & the Automobile from me 20 years ago, hasn’t changed a bit. As you can see from the photo, I have. The concept of distributing content electronically, rather than shipping around blocks of paper and worrying about remainders and pulping, is STILL viewed with suspicion. Just a look at the music business must surely convince even the most sceptical publisher that they need to embrace this now. Have a look at www.dpsl.net to see how it should be done in the 21st century. There again, the very charm of the publishing industry is that it is happily stuck in the 19th century. It’s more about the people than the business. Maybe that’s why I like to keep in touch occasionally.